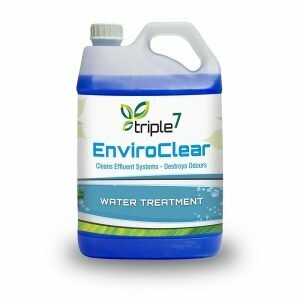 Triple7 water treatment solutions are bio based, non-ionic, linear alcohol surfactants, that have distinct advantages in waste water treatment and management areas. 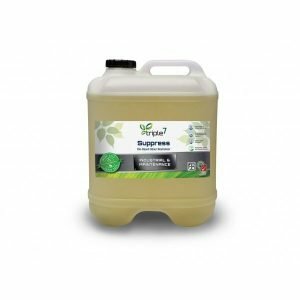 Triple7 organic products are free of toxic and hazardous components and are a new direction in overcoming trade waste problems caused by traditional treatment chemicals. 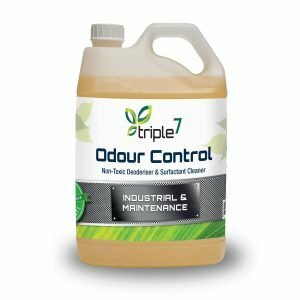 Triple7 products neutralise odours; strip pipework of effluent build-ups; separate fats, oils and greases; help break down solids; and are a powerful yet safe cleaning solution. 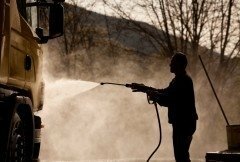 The standard cleaning and degreasing chemical for vehicle and equipment wash down at a City Council was replaced with Triple7 Heavy Duty to determine the effects on the Oil Water Separator. 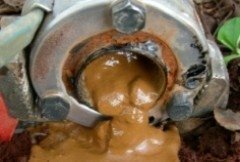 The council was experiencing high waste water disposal costs due to the oil water separator performance and after just 5 washes, not only is the waste water cleaner saving them in excess of $20,000 annually, but recycling the water has become an option for further environmental sustainability and cost savings! 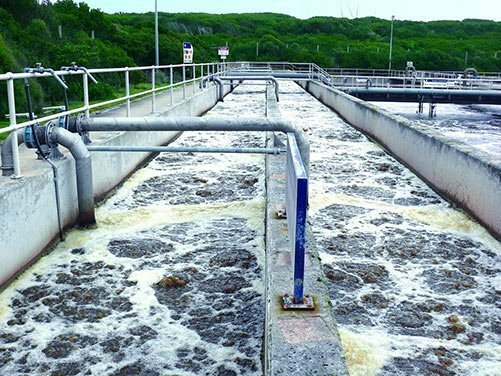 With the help of Envirofluid, a large irrigation company has removed an iron bacteria build up and returned their filter effectiveness to near new capacity. 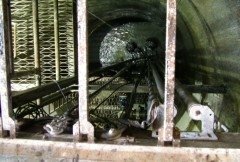 They achieved this without disassembling equipment saving on downtime. 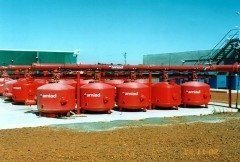 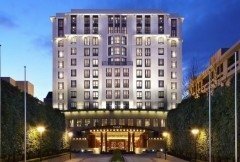 This provided huge cost savings whilst protecting worker health and the environment.